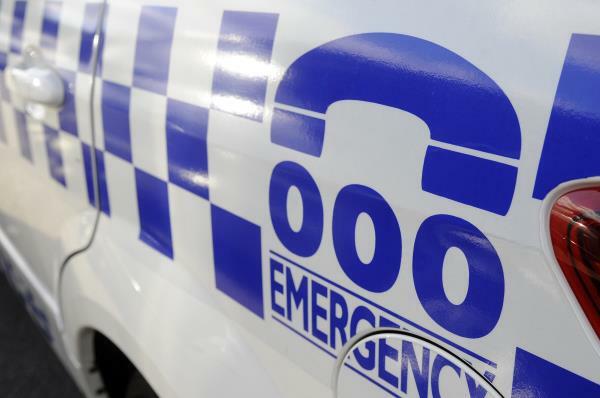 Thieves broke into an underground car park in a Dandenong apartment building. 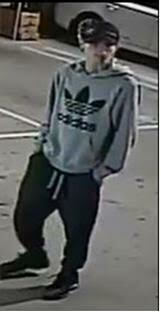 Greater Dandenong CIU detectives said they entered the Close Avenue site about 2.30pm on Saturday 24 April and accessed secured storage containers. The first man was Caucasian, about 172 centimetres tall, aged in his thirties and unshaven with short brown hair, dark-coloured pants and shoes, and a dark-coloured collared shirt with short sleeves and light-coloured stripes. 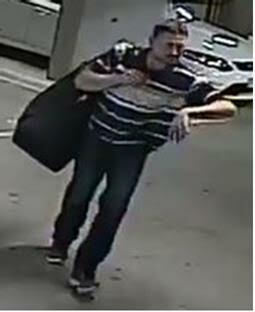 He was carrying a dark-coloured bag across his body. 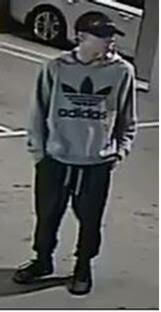 The second was Caucasian, about 170cm tall and 18 years old with brown hair, a grey Adidas hoodie with a large logo on the front, and dark-coloured pants, shoes and hat. 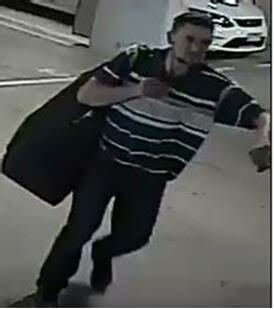 Call Crime Stoppers on 1800 333 000 or Detective Sergeant Dean Hayes on 9767 7444 with any information.